The Steen-D Down Ski Jacket is a classic ski jacket, rooted in Bogner’s decades of blending style and substance. It’s well suited for winter wear, thanks to 20K breathability and waterproofing ratings that will keep you dry and warm in consistently heavy rain and snow. On cold days, you’re sure to appreciate the Warmlite insert, adjustable drawstrings, and smartly allocated insulation, which has 40g on the arms and 60g on the core where it’s most needed. 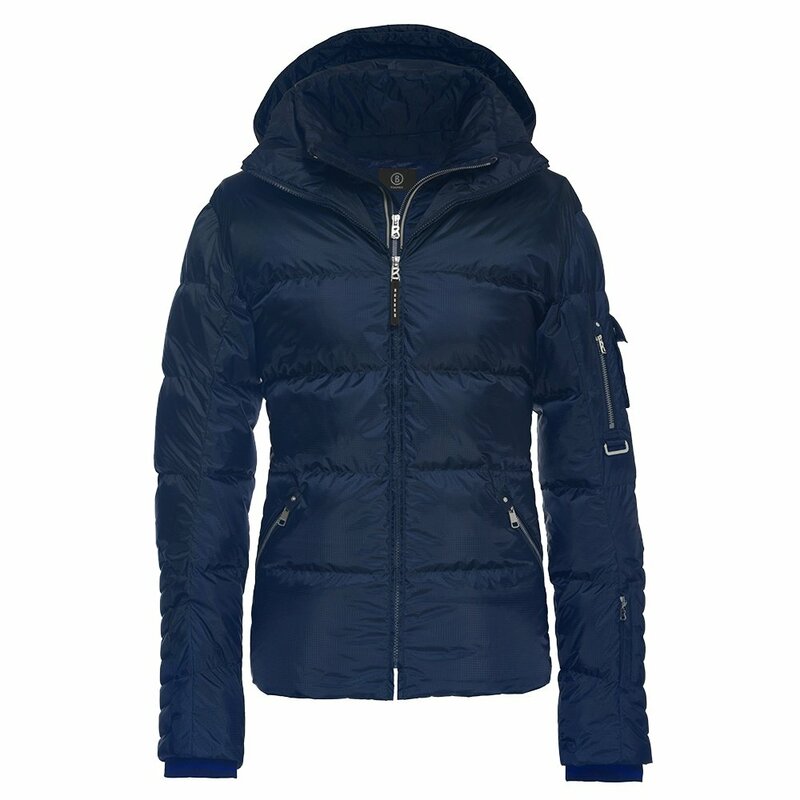 The Bogner Steen-D Down Ski Jacket is the perfect everyday ski jacket, elevated with the luxury and style expected from the Bogner brand. "Hi There, purchased your Bogner Steen D - great product just one size too large. Shipped to NZ - would I be able to Swap the Size 40 I currently have for a 38. All tags are still on the jacket. Thank you." "Any item purchased from PeterGlenn.com can be returned for a refund or exchanged. All items must be unwashed and unworn ticketed merchandise in its original condition within 30 days of your order date when accompanied by the original packing slip or invoice, even if you bought it on sale. You can view our return policy here: Return Policy If you have any questions regarding this policy please let us know! "